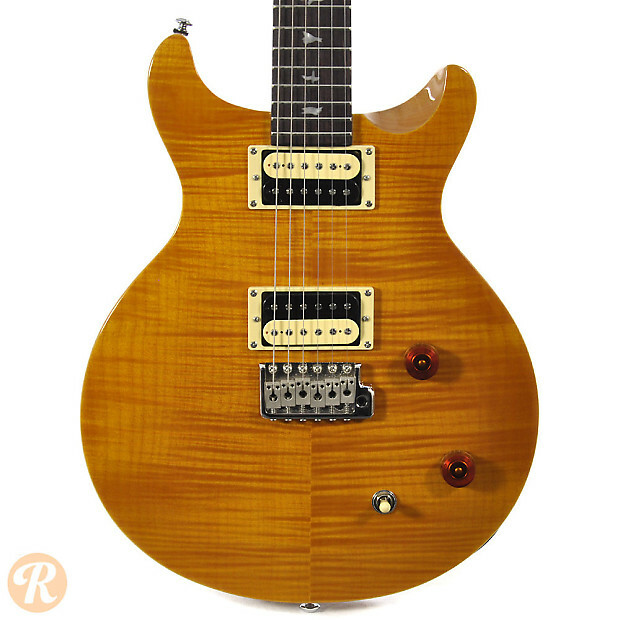 PRS introduced the SE series (or Student Edition series) as an affordable take on their popular high-end guitars. 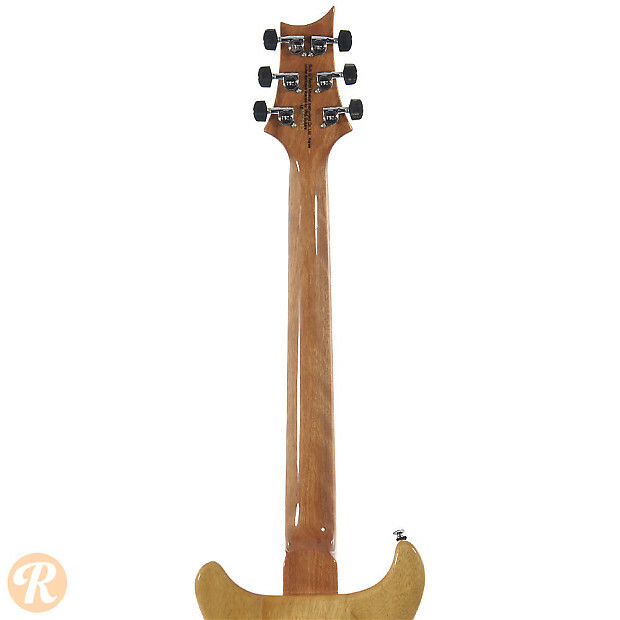 These instruments are produced in Asia. 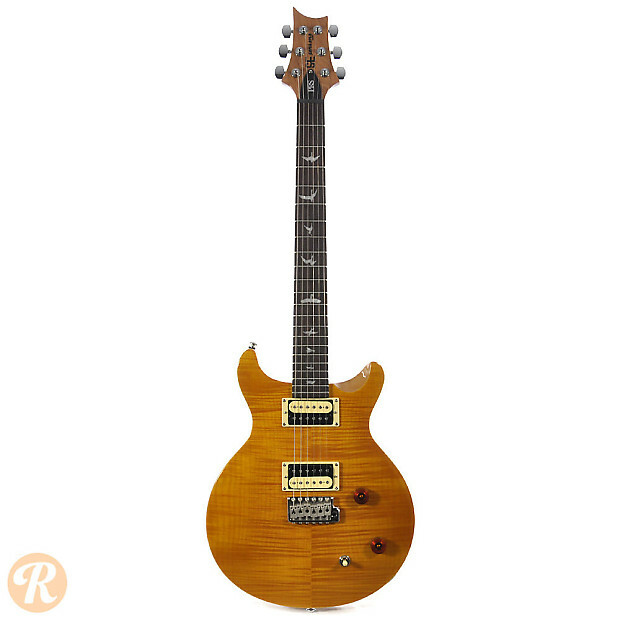 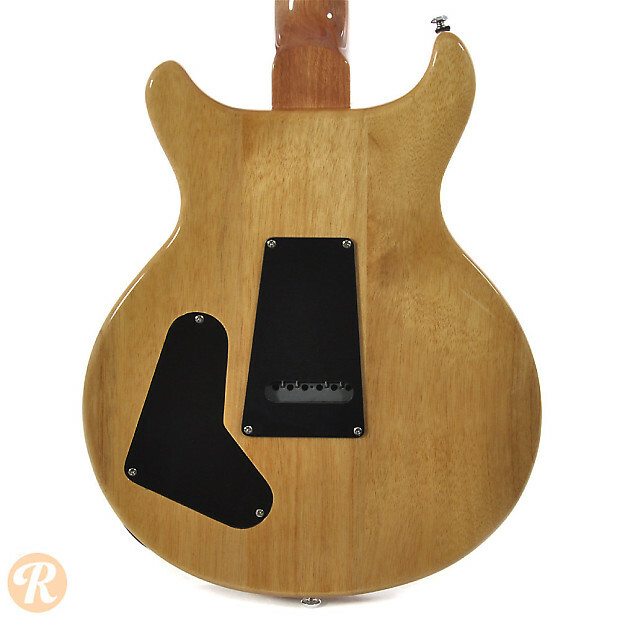 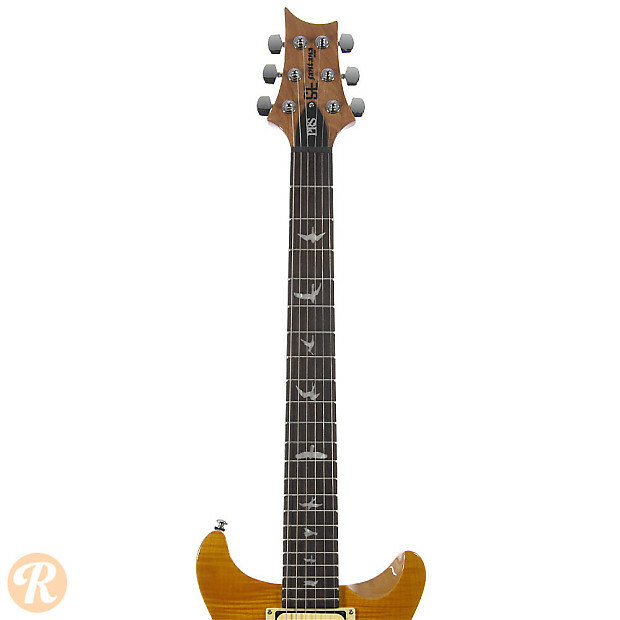 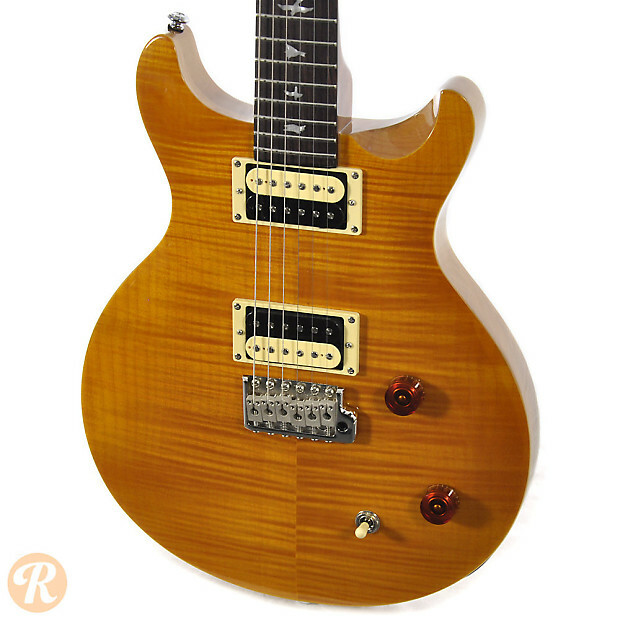 The SE Santana is based on PRS' iconic custom model for Carlos Santana.